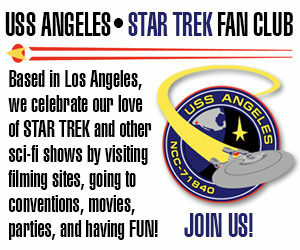 STAR TREK CONTINUES transfers OWNERSHIP of their TOS sets! 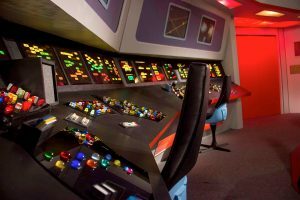 Ever since STAR TREK CONTINUES released its 11th and final episode last November, fans have been asking, “What will happen to those amazing TOS sets?? ?” They can’t be turned into a Star Trek set tour because there’s already one of those in upstate New York, and James Cawley’s license with CBS is exclusive. And despite some fans suggesting the sets just be sold/donated to a museum or to CBS itself, there are use too many set pieces to make relocating them anywhere near practical or cost effective. The challenge for VIC MIGNOGNA, the showrunner for STC, is that the sets are currently housed in a building in Kingsland, GA that costs about $5,000 a month in rent (according to their 501(c)(3) non-profit filing from 2015). As much as Vic wants to keep the sets open and intact, $60K per year is a LOT to ask any Trekker to pay to keep those sets open. Enter: RAY TESI. 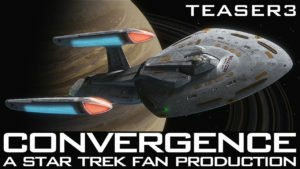 Ray will be the new owner of the TOS sets that were used by STC. Ray is the executive producer behind STARSHIP REPUBLIC, which released its first fan film vignette, the 9-minute “Serpent of Yesterday” almost one full year ago. I interviewed Ray here on Fan Film Factor when he was trying to generate funds through an Indiegogo campaign to complete their first episode. The plans were to shoot the scenes on the Starbase Studios sets in Arkansas. But with the current uncertainty regarding those sets, Ray wasn’t certain he’d be able to rely on Starbase to film his fan project. Now he’ll film in Georgia instead. Ray has decided to keep the name STAGE 9 STUDIOS, which is what STC decided to call their facility (named after the location of the original TOS sets on the Paramount lot back in the late 1960s). 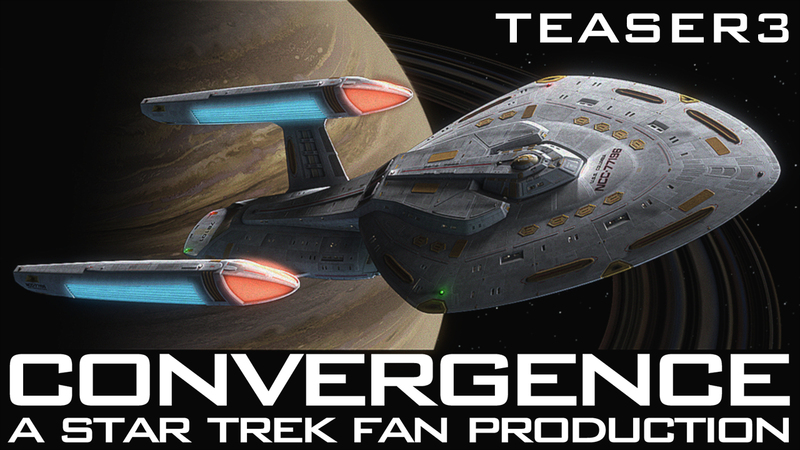 Author Jonathan LanePosted on February 4, 2018 February 4, 2018 Categories NewsTags Ray Tesi, Stage 9 Studios, Star Trek Continues, Starship Republic, Vic Mignogna10 Comments on STAR TREK CONTINUES transfers OWNERSHIP of their TOS sets! 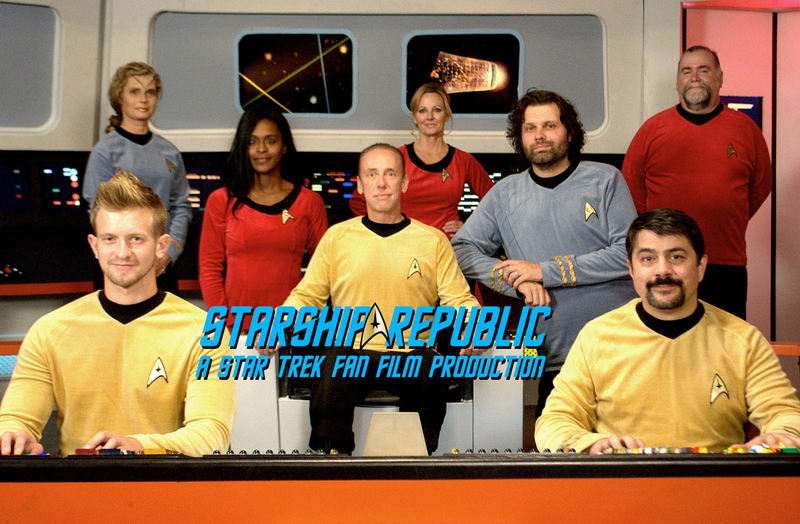 Back in March, the new fan production STARSHIP REPUBLIC tried to raise $16,000 in an Indiegogo campaign. They came up pretty short (like only 15% of the way there). 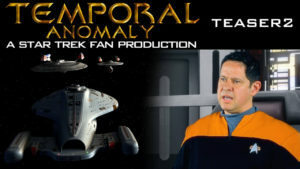 The late, great, legendary Yogi Berra once famously said (when fan attendance at Yankee Stadium had dwindled): “If the people don’t want to come out to the ballpark, nobody’s going to stop them.” Such can often be the case with fan films. They try, they fail, they give up. It’s not a happy result, but sometimes the dog just doesn’t hunt. STARSHIP REPUBLIC shares plot SECRETS and announces plans for more crowd-funding! 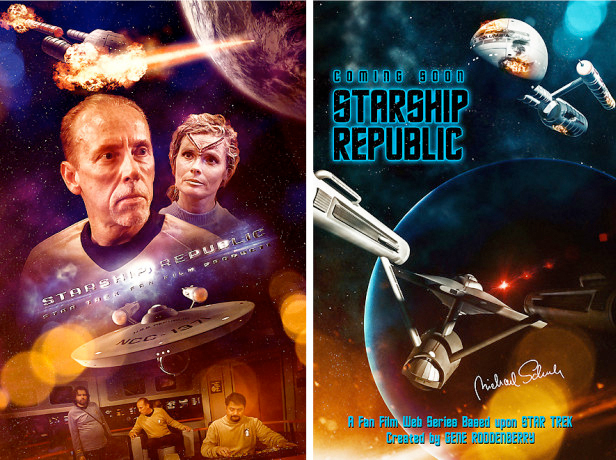 As reported here last month, STARSHIP REPUBLIC, one of the newest fan series to come out of STARBASE STUDIOS, was trying to raise $16,000 in an Indiegogo campaign. They didn’t make it. They took in only 15% of their goal, leaving the future of the project in doubt. Yesterday, an update went out to donors announcing plans for a second crowd-funding campaign, but this time, the production would be sharing more details about its story line to try to increase interest. What makes the decision by Starship Republic‘s show-runner Ray Tesi to unveil “secrets” to donors so intriguing is the fact that the plot going forward to SO much more expansive than anything that was hinted at in their first 9-minute vignette release “Serpent of Yesterday.” Although set in the TOS era, upcoming plans for the project incorporate flashback elements from the Star Trek: Enterprise era as well as scenes which will take place in the movie-era time frame. Author Jonathan LanePosted on March 23, 2017 March 23, 2017 Categories NewsTags Ray Tesi, Starship Republic1 Comment on STARSHIP REPUBLIC shares plot SECRETS and announces plans for more crowd-funding! Last time, we chatted with Ray Tesi about one of the newest fan projects, Starship Republic. 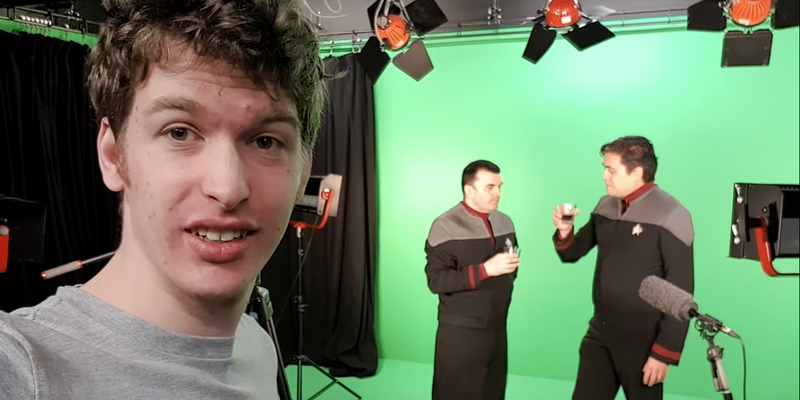 Filmed at Starbase Studios before it recently moved from Oklahoma City to Arkansas, the fan production just released a short vignette and launched an Indiegogo campaign with a $16,000 goal. One of the most intriguing things about Starship Republic is the fact that show-runner Ray Tesi actually reached out to John Van Citters of CBS Licensing to review their crowd-funding campaign and give feedback on whether or not there was any problem with them distributing unlicensed perks…both physical and digital. And so far, CBS sees no issues with Republic doing just that. We also learned a little about what will make Starship Republic unique…specifically aiming for a look and feel that reflects more modern cinematic techniques rather than trying to faithfully recreate the style of the 1960’s era original series episodes.